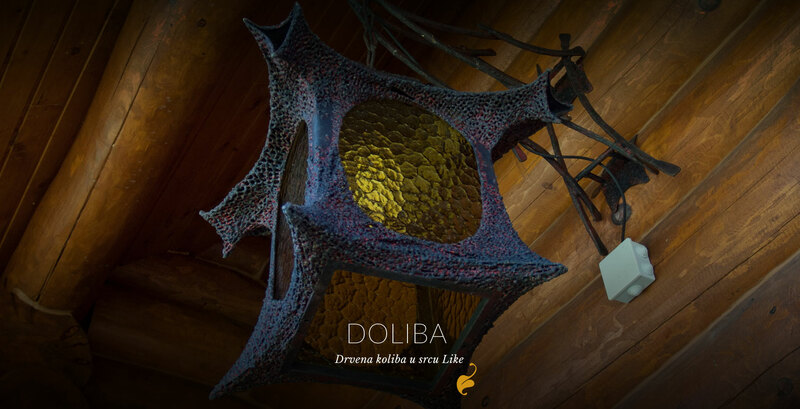 Love for Doliba, wooden cottage, in breath-taking nature takes us to the end of the village Mušaluk, where we are situated, next to the river Lika, made of natural materials. A cosy corner to get away from the crowds, where everyone can recharge their own batteries. 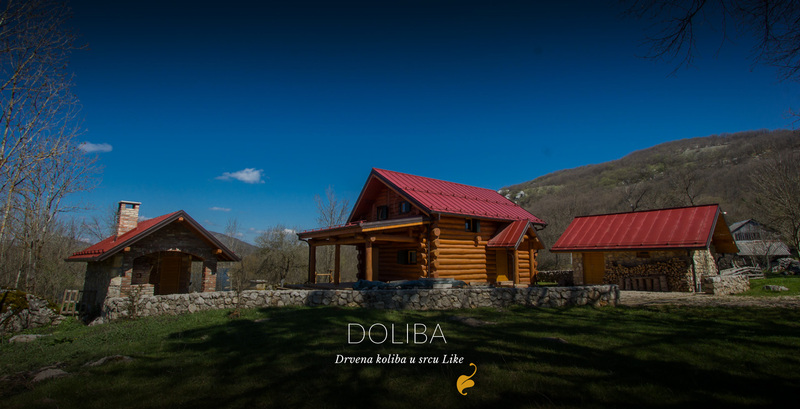 It is located on the bank of the river, next to two old linden tree surrounded by the view of the Velebit, Doliba, capacity 6 + 2, provides holidays for those who want to actively enjoy nature or just relax with family or friends. 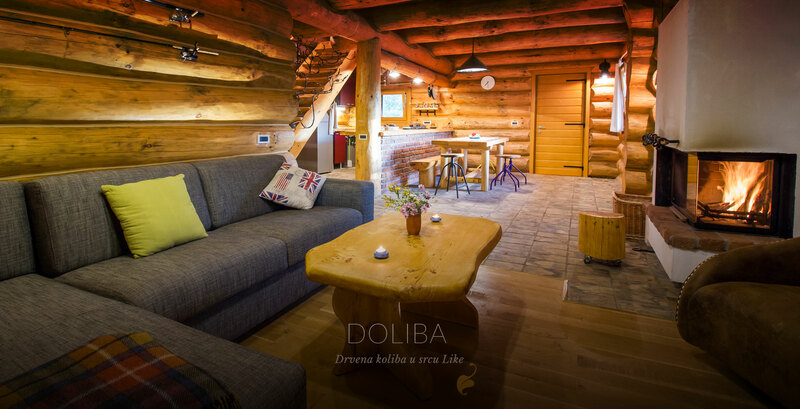 Doliba is built of solid pine logs combined with old brick and wrought iron elements. Simple and artistically decorated providing a space where you will feel completely natural and that will inspire you to relax and rest. Very often we forget all what’s good that surrounds us. Man likes to point out the negative, and the good still faithfully waiting for us to notice. 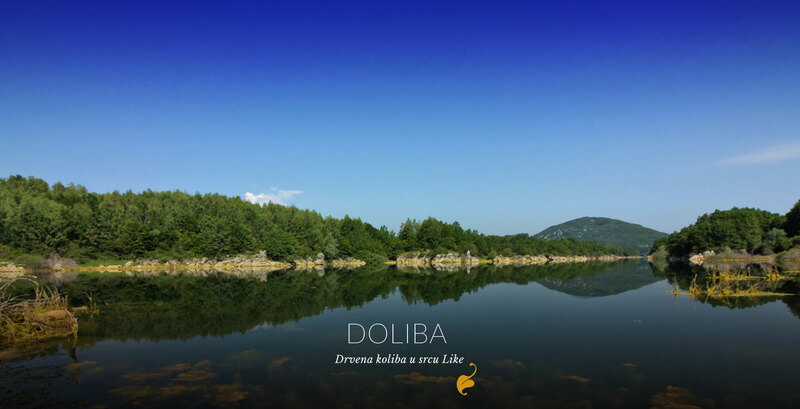 Lika is the place waiting to be noticed and to reveal many magical places in it. 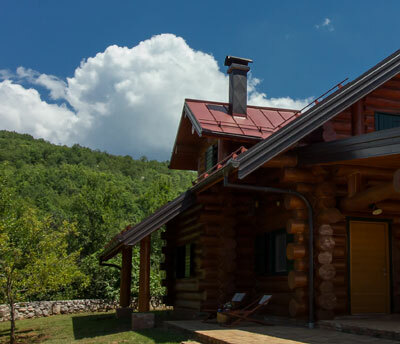 We suggest you some places that have impressed us. 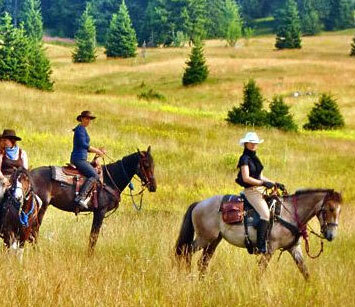 You can discover new and share it with us and with the rest of the world. 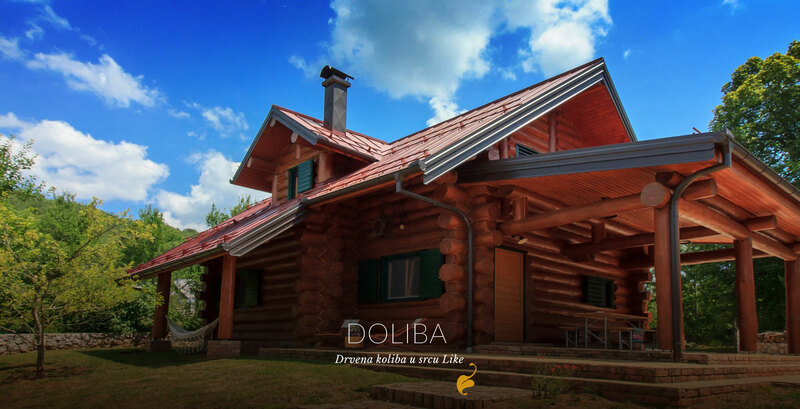 Doliba was created as a place to rest. 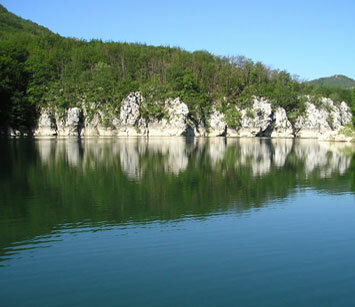 But If you prefer active holidays ,intact nature of Lika offers you a number of options; take a walk through The natural park of Grabovaca, visit the beautiful cave Samograd, richer with cave decorations than you might expect, ride a bike or try to outwit the pike in the nearby river Lika.